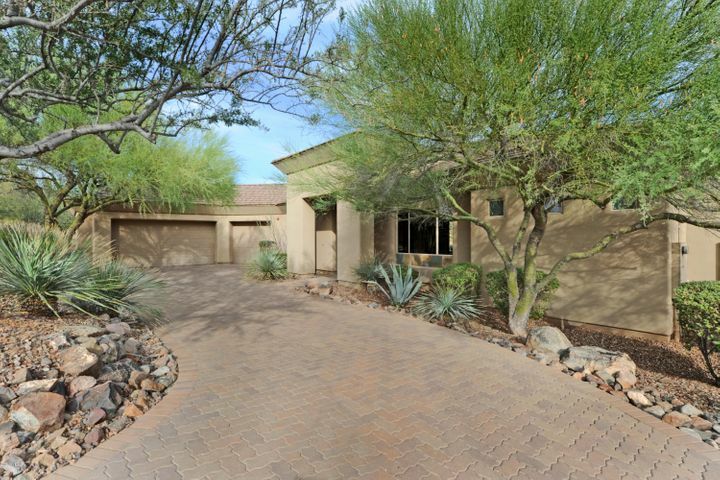 Firerock is a guard gated golf community in Fountain Hills AZ. 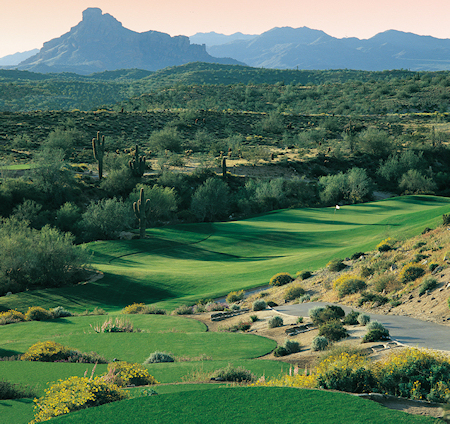 The Firerock golf course was designed by Gary Panks and is a visually dramatic course with red rock mountain views and huge boulder outcroppings against the fairways. 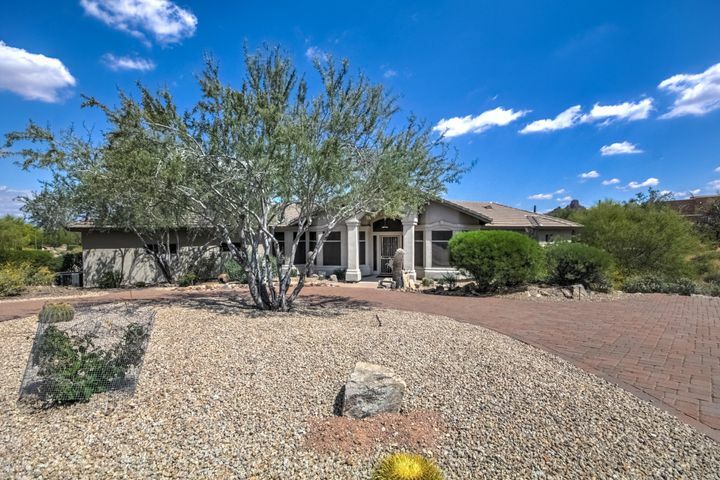 Firerock members enjoy the championship golf course, fine dining at the clubhouse, superb tennis facilities, state of the art fitness center and social events throughout the year. 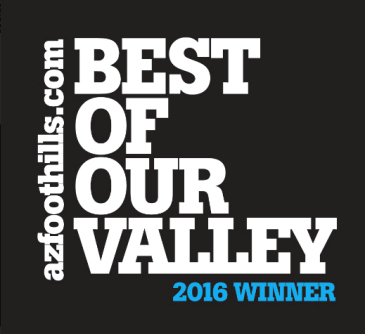 Arizona Foothills Magazine named Firerock as “One of the Best Places to Live”. 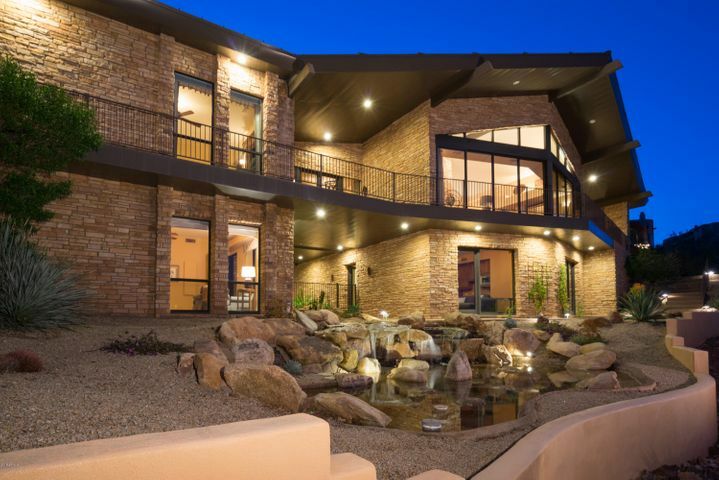 Firerock includes both townhomes and custom homes. The townhomes are called Balera at Firerock and range from 1858 to 2736 square feet. 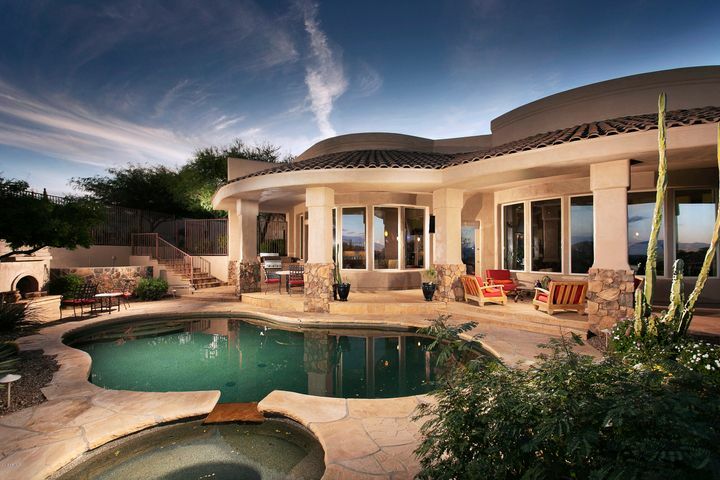 The homes in Firerock are all custom built and many are in the 4000-7000 square foot range. 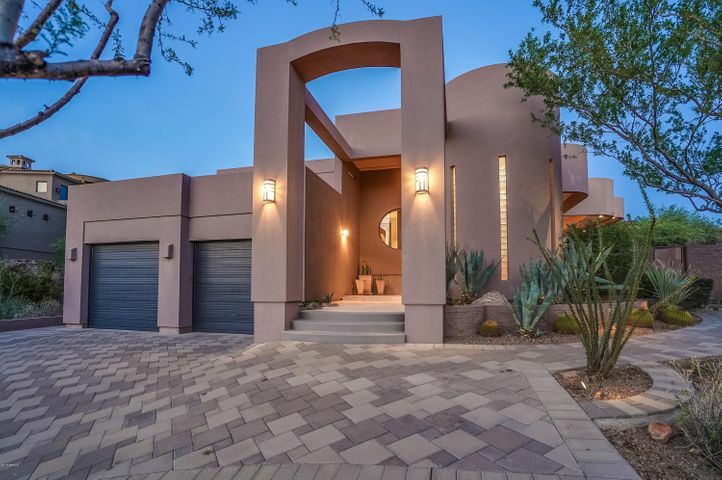 Contact Carmen Brodeur at (602) 791-0536 or Carmen@TopScottsdaleHomes.com to schedule a showing of any Firerock homes for sale. 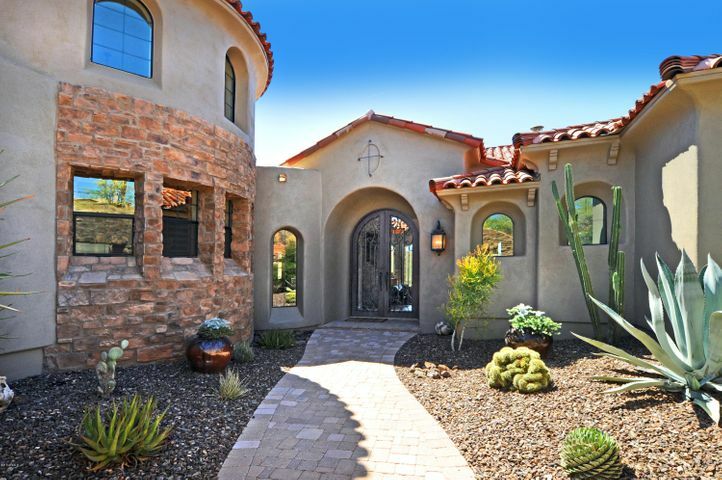 Carmen Brodeur is not the typical Realtor. 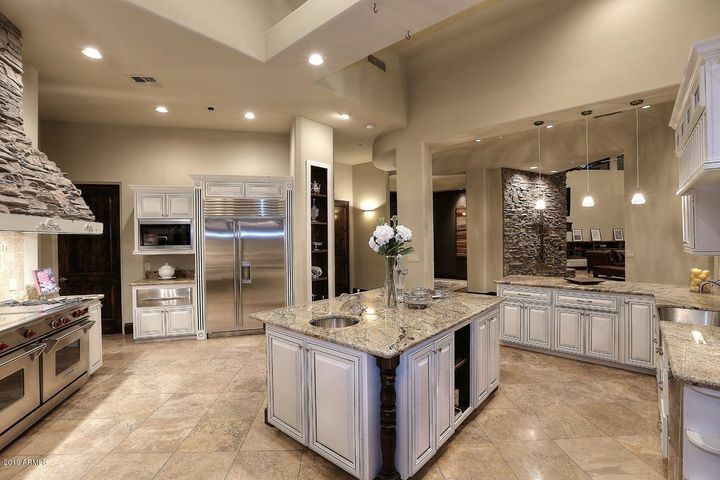 She is a Former Attorney and Scottsdale Realtor. 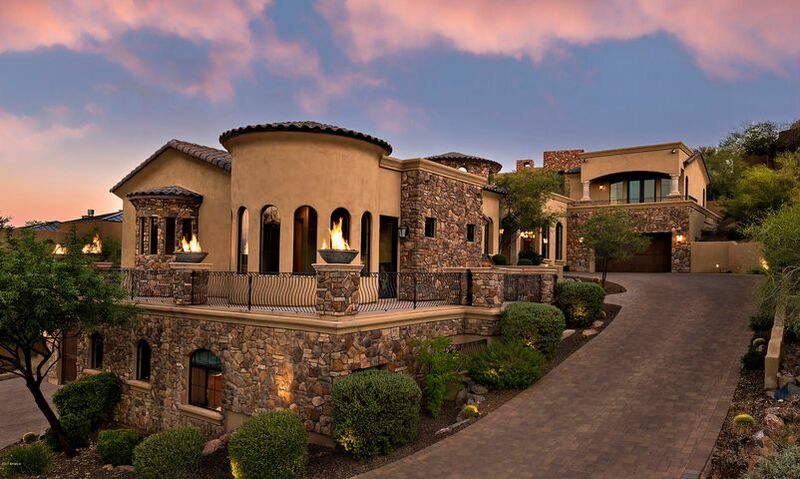 She specializes in the luxury communities in North Scottsdale. Her legal background as a real estate Attorney makes her uniquely qualified to assist her clients. 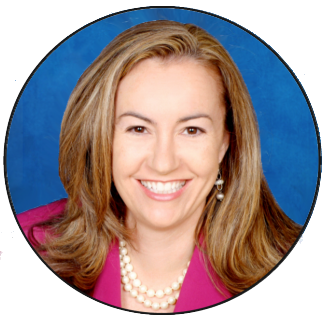 She has extensive experience with negotiations and strives to get each client the very best deal possible. Don’t settle for less. 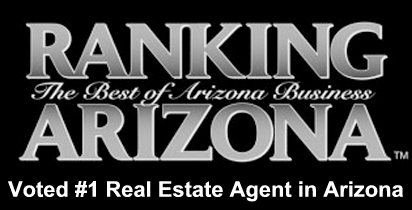 Call Carmen to receive the most professional service possible. 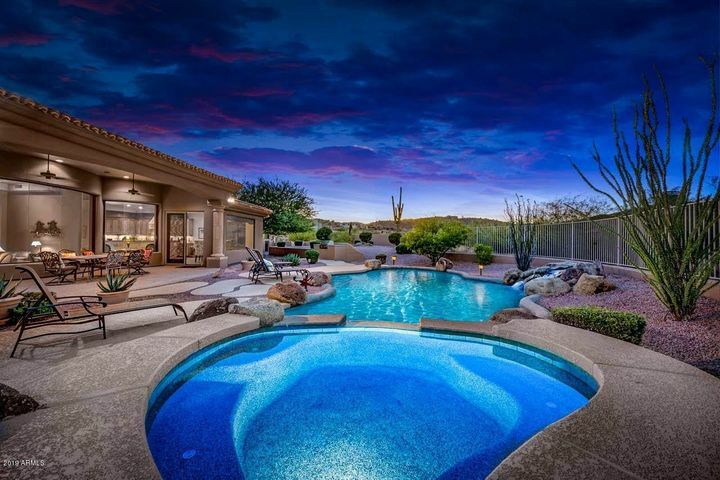 Email Carmen directly at Carmen@TopScottsdaleHomes.com or call (602) 791-0536.